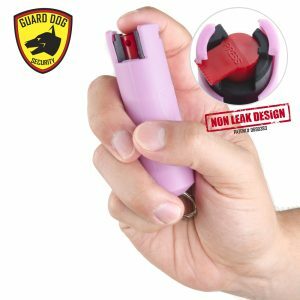 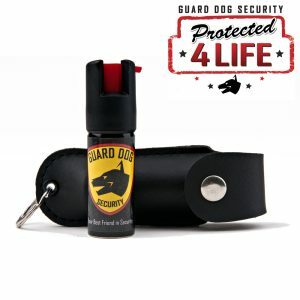 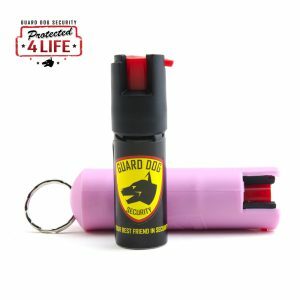 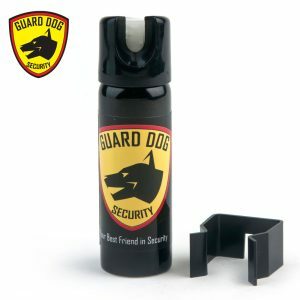 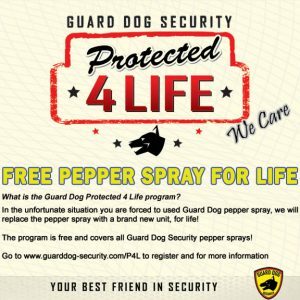 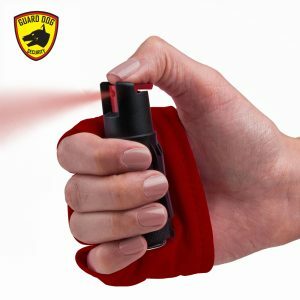 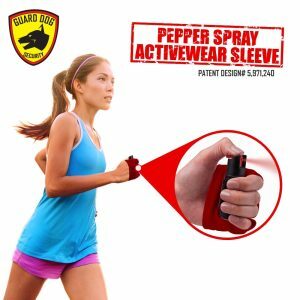 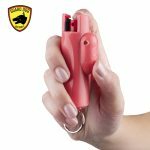 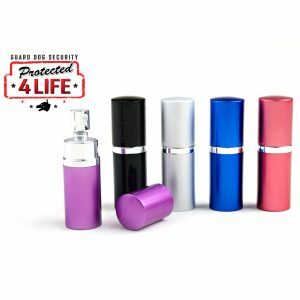 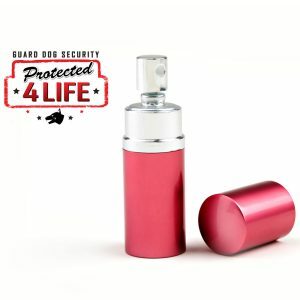 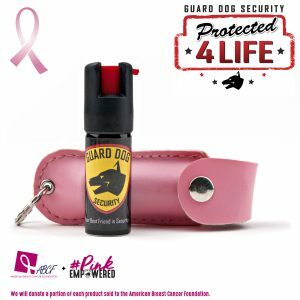 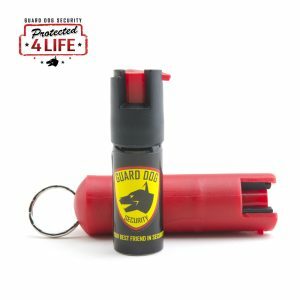 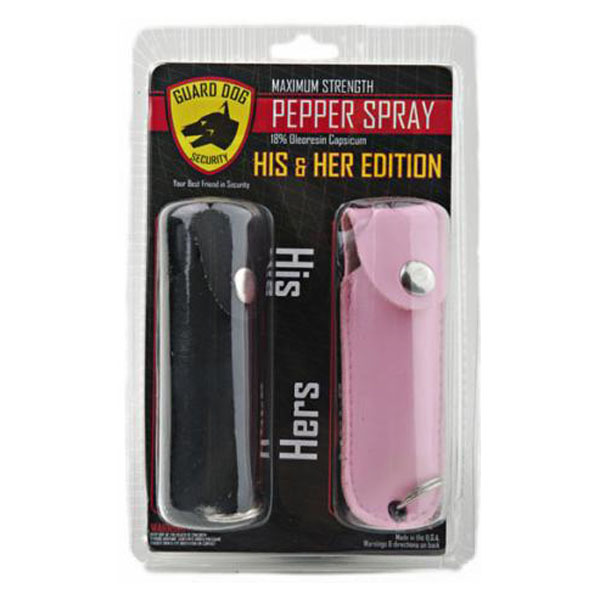 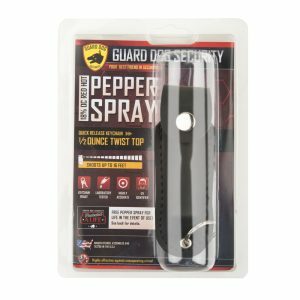 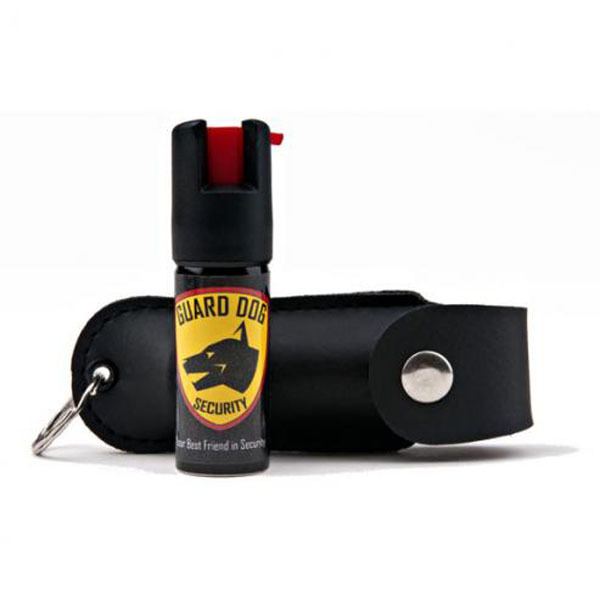 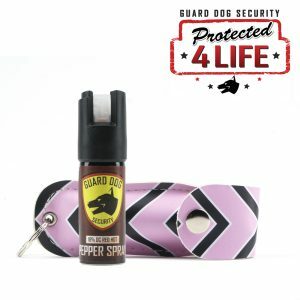 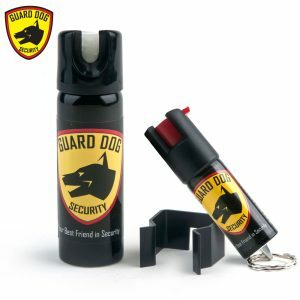 The Guard Dog exclusive His & Her Edition 1/2 ounce pepper spray in 18% OC (Oleoresin Capsicum or known as “red pepper”) is used with the highest grade formula and labratory tested for no-leak and optimum efficiency. 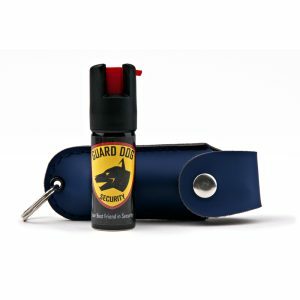 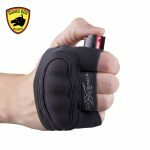 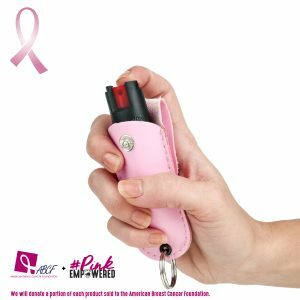 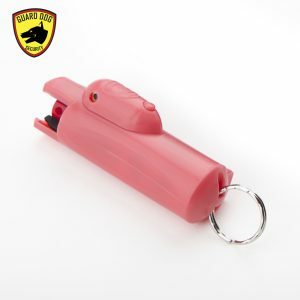 Comes packaged in an economical 2-pack with attractive holsters with keychains. 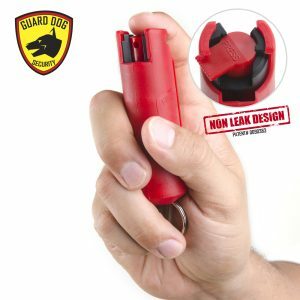 The easy twist-top makes it quickly accessible when needed – just twist and shoot! 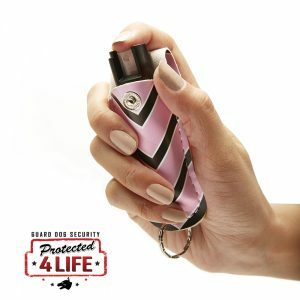 Small, mini, and compact to fit in your purse, pocket and on your keychain.